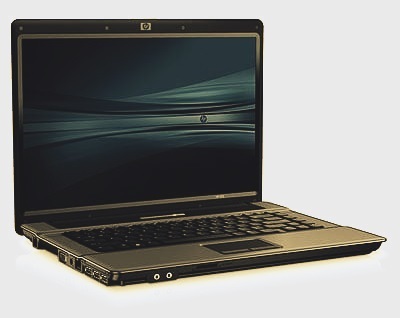 With a 15.4-inch HP BrightView diagonal widescreen display and a starting weight of 2.49 kg, the HP 550 is the perfect business partner. Device Access Manager for HP ProtectTools helps defend your network, your applications, and your data by controlling ports and removable storage devices on your system to prevent unauthorized users from removing your data. WLAN lets you send and receive e-mails or access the Internet - at work, at home and at your favorite hotspots; while Bluetooth® technology provides wireless connectivity between Bluetooth devices such as printers, mice and headsets. HP 3D DriveGuard uses a three-axis accelerometer that detects sudden movement and initiates protective action to help protect your notebook´s hard drive against bumps or drops so your critical data is protected while on the move.